Making homemade lipsticks is always fun! 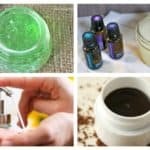 Here you are going to see some great ways to keep yourselves busy while making lovely homemade and natural beauty products. 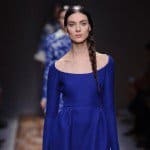 Scroll down through this article and see the All-Natural Homemade Lipsticks That You Shouldn’t Miss and recreate your favorite one! 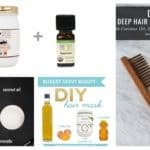 Get some coconut oil, beeswax, shea butter, almond oil, alkanet root powder and essential oil according to your preferences. Add the coconut oil first until it liquifies and then add the alkanet root powder. Then add the beeswax, the shea butter and almond oil and stir them until they melt and combine. At the end add the essential oils and mix them well. Put them into containers and they are ready to be used. 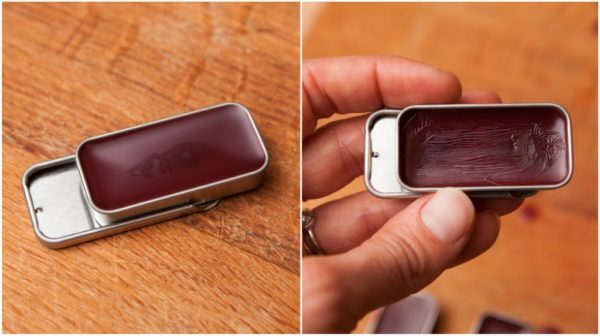 This natural lipstick is made of beeswax, cocoa butter, coconut oil, mica powder, lavender essential oil and peppermint essential oil. 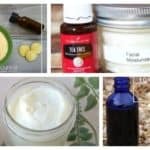 Melt the beeswax, the cocoa butter and the coconut oil on a double boiler and then add and stir the essential oils and the mica powder (increase the amount of mica powder to get the desired color). At the end just pour the mixture in a tube and enjoy using it. 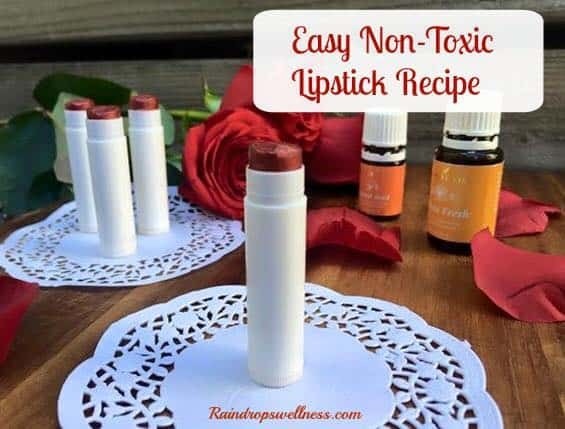 The ingredients that you have to get to make this non-toxic lipstick are the following: coconut oil, shea butter, organic beeswax pastilles, red powder color, mica cold powder color, citrus fresh essential oil and carrot seed essential oil. But have in mind that you can use any color you like. 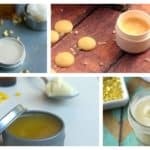 Melt the shea butter, the beeswax and coconut oil on a double boiler and when you remove it from the heat add the mica powder and the essential oils. Stir them all together and before transferring it into a lipstick container test the color and add more color if you don’t like it. 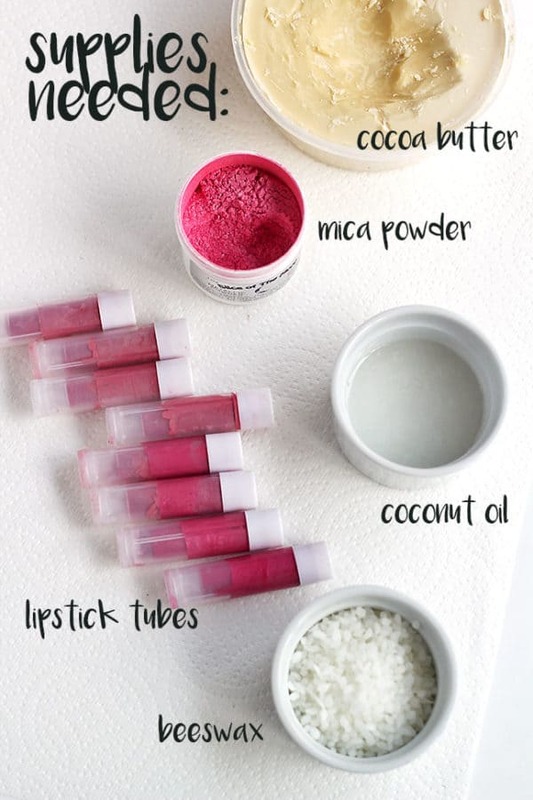 To make this all-natural lipstick you will need 1 beet, 1/2 tsp of beeswax, 1/2 tsp of shea or coconut butter and 1/2 tsp pf coconut oil. The beet will give it a nice red color, so cut it in small pieces and lay it down on a dehydrator screen. Once it’s completely dry put it into a grinder until it’s completely smashed and powdered. Melt the beeswax, the shea or coconut butter and the coconut oil on a double boiler and add the beet. Stir it until is completely melted. Pour the mixture in a lip container and let it cool and become solid before using it.